Lavandin is grown mostly in France. When used in aromatherapy, lavandin oil is said to bring relaxation. Lavandin oil can be applied as an analgesic to treat muscle aches and pains. Lavandin oil is oil extracted from the lavandin plant, usually with the use of steam distillation. This plant is widely grown in France, with France being one of the major producers of lavandin oil and related products. Health food stores and stores which stock soapmaking supplies usually carry this oil, or can order it by special arrangement if a customer needs it. It is also possible to order it directly through catalogs which supply essential oils, dried herbs, and related products. Lavandin is a hybrid plant developed in the early 1900s by crossing true lavender and spike lavender. True lavender cannot grow at low elevations, while this vigorous hybrid can thrive in these locations, making it a commercially viable crop where lavender itself is not. Lavandin smells very similar to lavender, although the smell is somewhat stronger and more forceful, and the plant is woodier than true lavender, with a slightly different arrangement of flowers, as well. One of the uses for lavandin oil is in the manufacture of soaps and other personal care products. Lavandin is less costly than true lavender, and the stronger smell can be a benefit with some types of products. In this case, the oil is usually not food grade, and cannot be consumed, although it is safe to apply to the skin in diluted concentrations. It may be blended with other oils for a scent blend, or used on its own, depending on the tastes of the person developing the formulation. This oil is also used topically as an analgesic to address muscle aches and pains, as a treatment for dermatitis, and as a treatment for minor cuts. Unlike lavender oil, lavandin products should not be used to treat burns. Taken internally in food grade form, lavandin oil can be utilized as an expectorant to help people eliminate mucus from the lungs and throat. 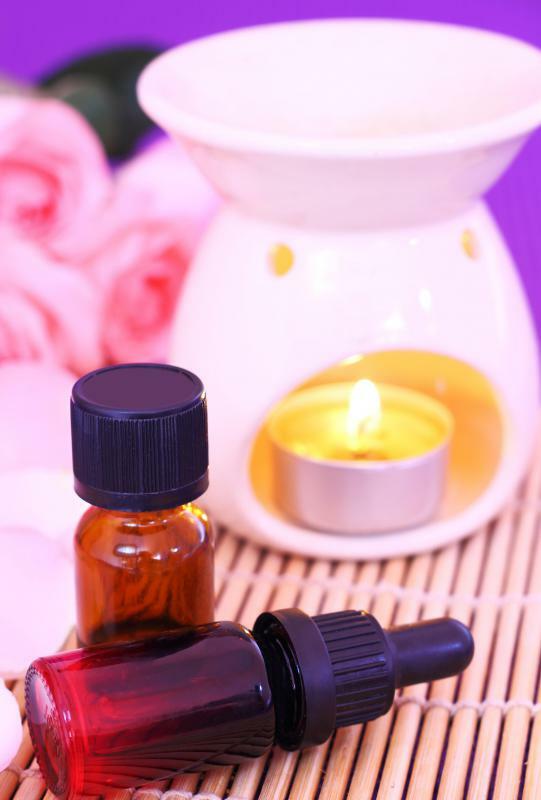 It is also promoted as a naturally antimicrobial oil, and as an aromatherapy oil suitable for relaxation. When purchasing lavandin oil, people should take care to purchase an oil suitable to their needs. It is especially important to confirm that the oil is safe for use internally if it will be taken by mouth, and to check the dilution of oils meant to be used on the skin. Often, the oil is sold pure and must be diluted in a carrier oil before it can be applied to the skin. 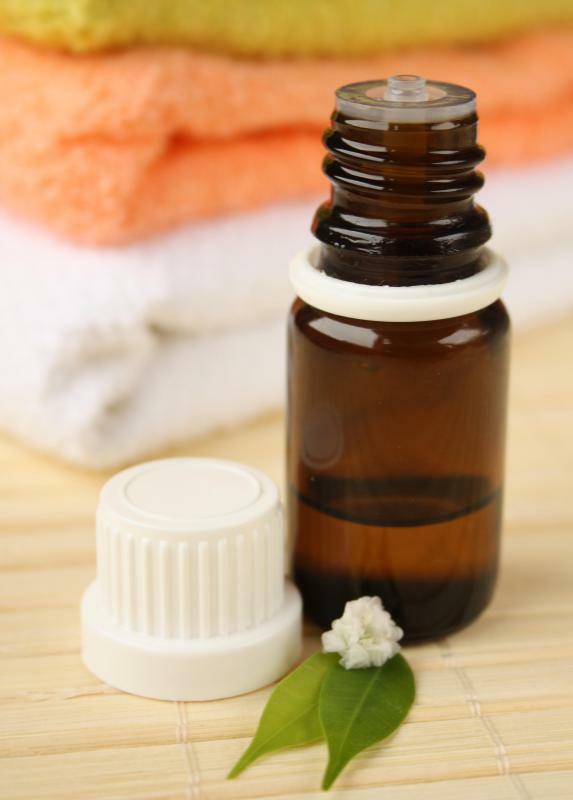 Putting pure lavandin essential oil on the skin can result in skin irritation. What are the Different Types of Lavender Body Scrubs? @whitesand - There are several different varieties of the lavandula plant and lavandin is one of them. Lavandin oil actually is in greater demand than lavender oil because it's a cheaper fragrance that is used in many household products around the world. This is good for the farmers because it is cheaper to produce and the flowers have the ability to yield more oil. 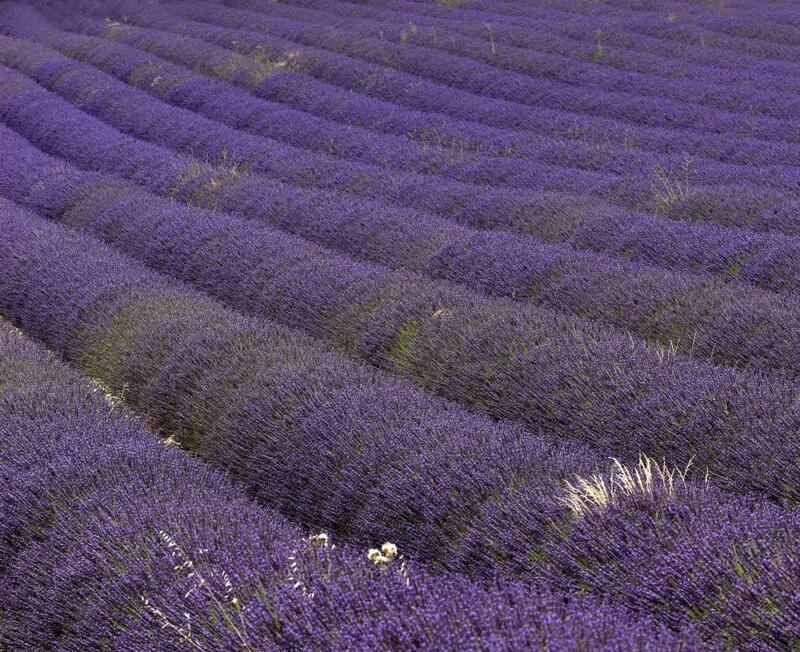 Even though pure lavender is more expensive, the farmers make more with lavandin oil because it has a greater production rate. I use lavandin oil to repel moths, mosquitos and other flying insects around my home. It's another type of lavender plant that contains camphor which is used in laundry detergents, bug sprays, and various other household products. It doesn't smell as good as true lavender but it works great for other things. Our medicine cabinet wouldn't be complete without a bottle of Lavender essential oil to use as an antiseptic on all our cuts, scrapes, burns and bug bites. It has a powerful antiviral healing molecule in it that soothes and relieves the pain almost immediately. My other favorite use of the oil is of course soaking in a warm bath. I love the aromatic scent of lavender. It soothes and relaxes my tense muscles and releases all my anxieties. I sometimes add a few drops to my hair in my final rinse so the fragrance will stay with me all day.